Weiss, M.J., Wagner, S.H. & Goldberg, S. (2006). 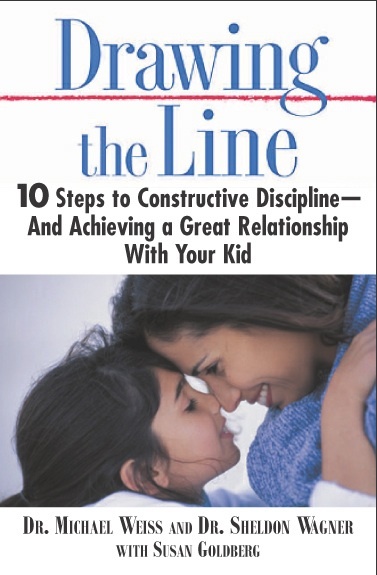 Drawing the line: 10 Steps to Constructive Discipline and Achieving a Great Relationship With Your Kids, New York: Warner Books. Weiss, M.J.S., & Wagner, S.H. (1997). Emerging validation of facilitated communication: new findings about old assumptions. In D. Biklen & D. Cardinal (Eds.) Contested Words Contested Science: Unraveling the Facilitated Communication Controversy (pp. 135-156), New York: Teachers College Press. Weiss, M.J.S., & Zelazo, P.R. (1991). Newborn attention: Biological constraints and the influence of experience, Norwood, NJ: Ablex. Weiss, M.J.S., & Zelazo, P.R. (1991). A taxonomy of newborn attention. In: M.J.S. Weiss, & P.R. Zelazo, (Eds. ), Newborn attention: Biological constraints and the influence of experience (pp. 466-511), Norwood NJ: Ablex. Zelazo, P.R., Weiss, M.J.S., & Tarquinio, N. (1991). Habituation and recovery of newborn headturning to sound. In: Weiss, M.J.S., Zelazo P.R., (Eds.) 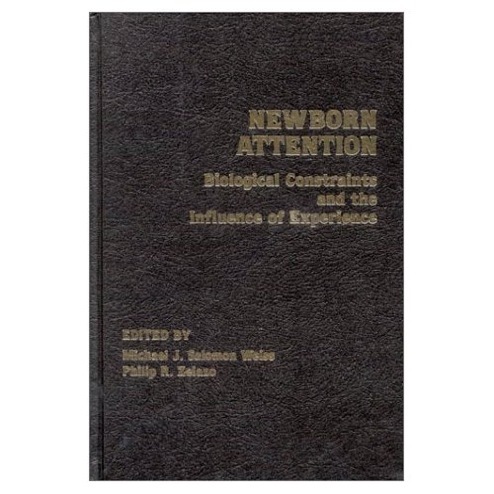 Newborn attention: Biological constraints and the influence of experience (pp. 120-141), Norwood, NJ: Ablex. Zelazo, P.R., & Weiss, M.J. (1990). Measures of infant attention: An alternative approach to assessment. In: B. Gibbs & D. Teti, (Eds.) Interdisciplinary assessment of infants (pp. 129-144), Baltimore: Paul Brookes. Zelazo, P.R., Weiss, M.J., & Leonard, E. (1989). Acquisition of early motor competence: The interaction of cognition, behavioral and maturational influences. In: P.R. Zelazo, & R. Barr, (Eds.) Challenges to developmental paradigms (pp. 139-166), Hilsdale, NJ: Lawrence Erlbaum Associates. Weiss, M.J., Moran, M.F., Parker, M.E. & Foley, J.T. (2013). Gait analysis of teenagers and young adults diagnosed with autism & severe verbal communication disorders. Frontiers in Integrative Neuroscience, Invited Edition (L. Torres, R. Isenhower, C. Whyatt & A. Donnellan, Eds.) Autism: The Movement Perspective. Parker, M.E., Moran, M.F., Foley, J.T., & Weiss, M.J. (2012). Mitochondrial disorders and autism: a new avenue of research on movement, Mitochondrion, 12 (5), 568-569. Zelazo, P.R. & Weiss, M.J. (2006). Infant swimming behaviors: Cognitive Control and the influence of experience. Journal of Cognition and Development, 7 (1), 1-25. Weiss, M.J.S., & Wagner, S.H. (1998). What explains the negative consequences of adverse childhood experiences on adult health? Insights from cognitive and neuroscience research. American Journal of Preventive Medicine, 14, 356-360. Weiss, M.J.S., Wagner, S.H., & Bauman, M.L. (1996). A validated case study of facilitated communication. Mental Retardation, 34, 220-230. Zelkowitz, P., Papageorgiou, A.N., Zelazo, P.R., & Weiss, M.J.S. (1995). Behavioral adjustment in very low birthweight and normal birthweight children. Clinical Child Psychology, 24, 21-30. Tarquinio, N., Zelazo, P.R., & Weiss, M.J. (1990). Recovery of neonatal headturning to decreased sound pressure level, Developmental Psychology, 26, 752-758. Zelazo, P.R., Weiss, M.J., Papageorgiou, A.N., & Laplante, D. (1989). Recovery and dishabituation of sound localization among normal , moderate , and high risk newborns: Discriminant validity. Infant Behavior & Development, 12, 321-340. Weiss, M.J., Zelazo, P.R., & Swain, I.U. (1988). Newborn response to auditory stimulus discrepancy. Child Development, 59, 1530-1541. Zelazo, P.R., Weiss, M.J., Randolph, M., Swain, I.U. 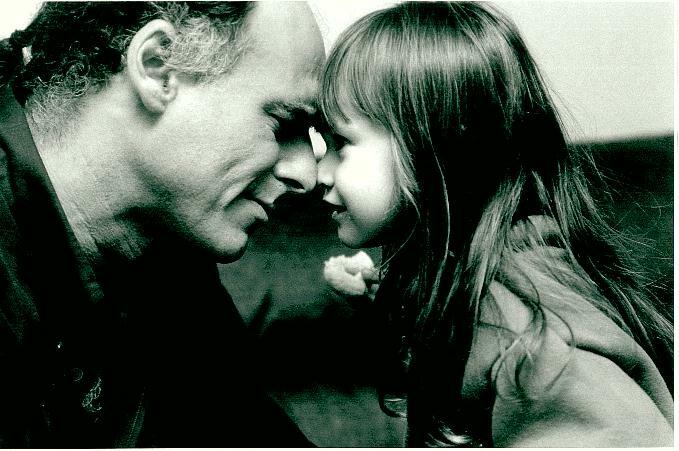 & Moore, D.S. (1987). The effects of delay on neonatal retention of habituated headturning. Infant Behavior & Development, 10, 417-434. Epting, F.R., Rainey, L.C., & Weiss, M.J. (1979). Constructions of death and levels of death fear. Death Education, 3, 21 29.